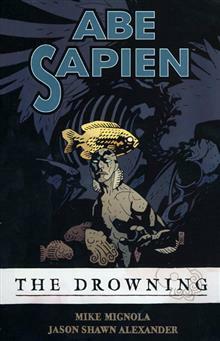 On the run from the Bureau for Paranormal Research and Defense, a mutated Abe Sapien faces horrifying monsters, desperate madmen, and cities in ruin, on his quest to reveal his own role in the end of the world. 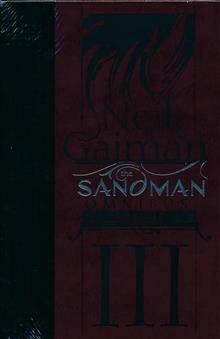 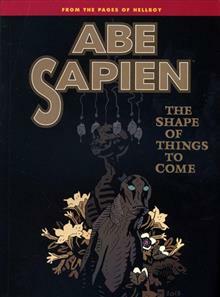 Collects Abe Sapien #1-#5. 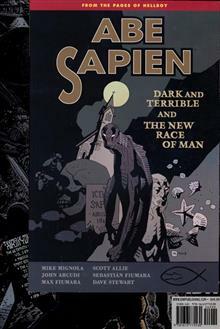 A mutated Abe Sapien fights carnivorous monsters crawling out of the desert sand, a fortified militia that's walled Phoenix off from the rest of the world, and a vicious zombie swarm, while a mad necromancer rises over the monster-infested ruins of Seattle. 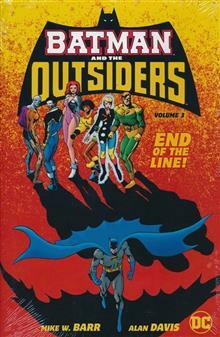 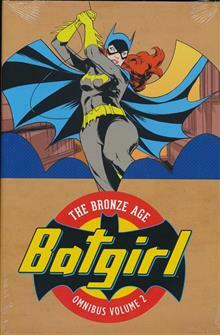 Collects issues #6-#7 and #9-#11 of the series. 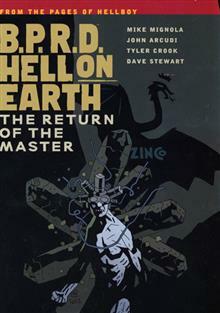 The B.P.R.D. 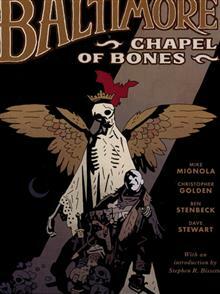 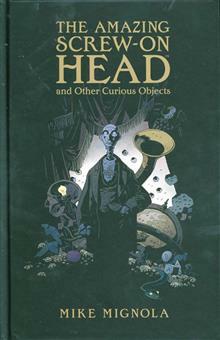 crew investigates the site of a hundred-year-old magical ritual and Hellboy breaks into the secret library of a dead necromancer. 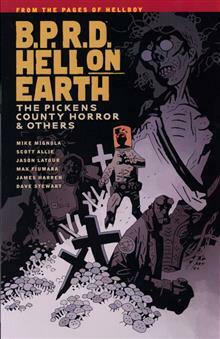 Collects The Pickens County Horror #1-#2, The Transformation of J. H. O'Donnell, and The Abyss of Time Parts 1 and 2.